Sometimes art can’t imitate life. Ryan Gosling’s new Madame Tussauds wax figure was unveiled on Monday, January 23, in Berlin, and it just doesn’t quite live up to the La La Land actor’s hotness IRL. 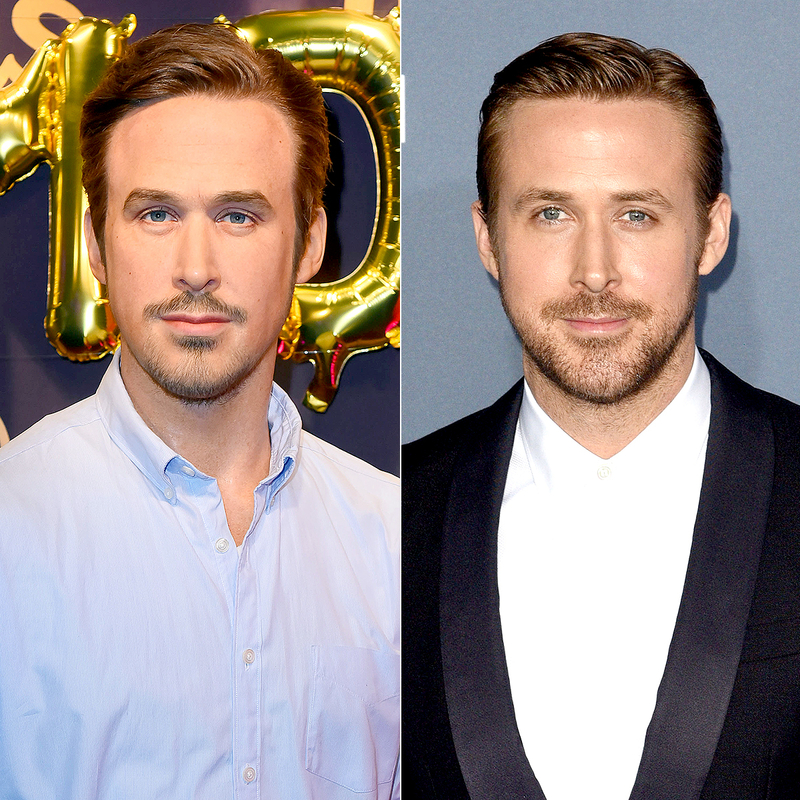 The faux Gosling’s hair is OK, but there’s something off about his normally God-like blue eyes, and we just can’t get past his wax figure’s sparse goatee. Faux Gosling also has his hands stuck in his pockets, which looks laid-back on the red carpet, but is hardly how we imagine our boyfriend Gosling would greet Us. The Oscar-nominated star, 36, isn’t the first hunk who was too hot for Madame Tussauds to handle. Though the museum usually gets it right, sometimes there’s just no substitute for the real thing. 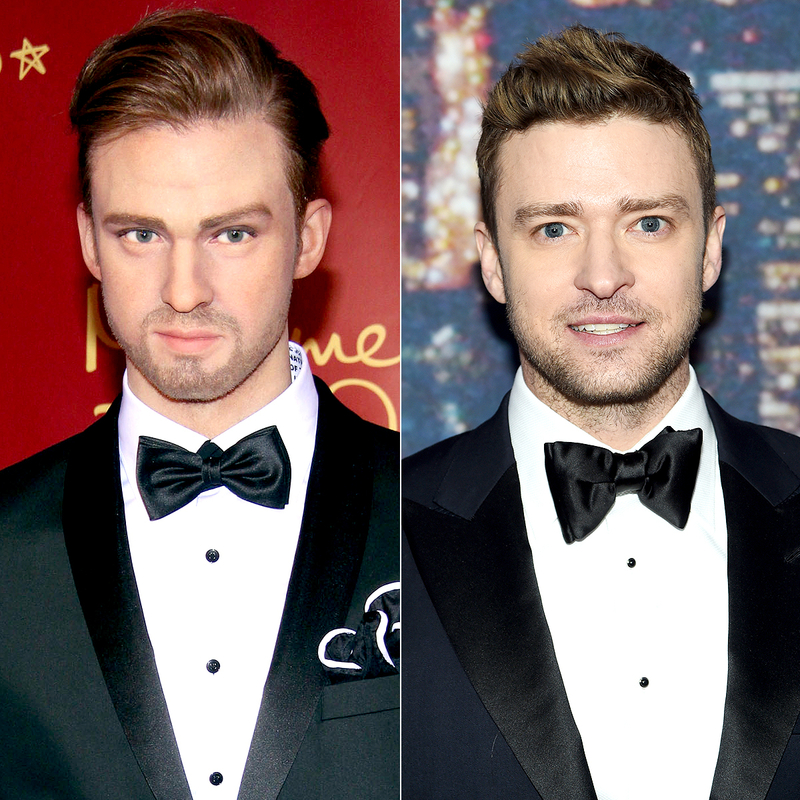 The Notebook star’s figure joins Justin Timberlake’s hilariously unrecognizable wax statue, which was unveiled at the Berlin location in April 2014. The “Can’t Stop the Feeling” singer, 35, looks more like Boy George than his styled &apos;NSync self. 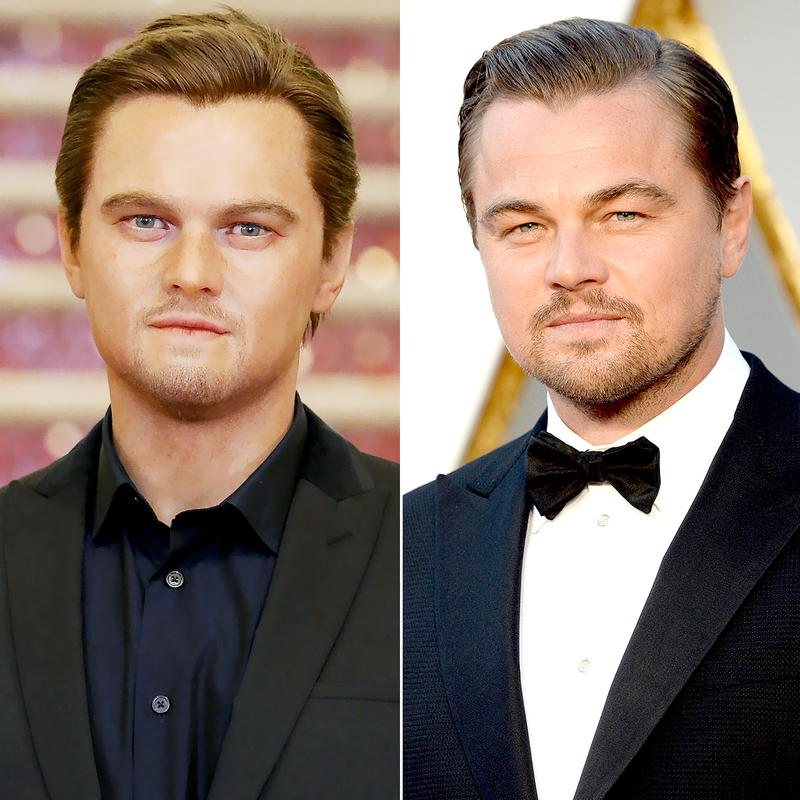 Leonardo DiCaprio also fell victim to the wax. The Revenant star’s figure, which was unveiled at Madame Tussauds Hollywood in February 2014, appears to have red hair, a bad spray tan and overly sunken eyes compared to the 42-year-old smokeshow’s Oscar-winning good looks. 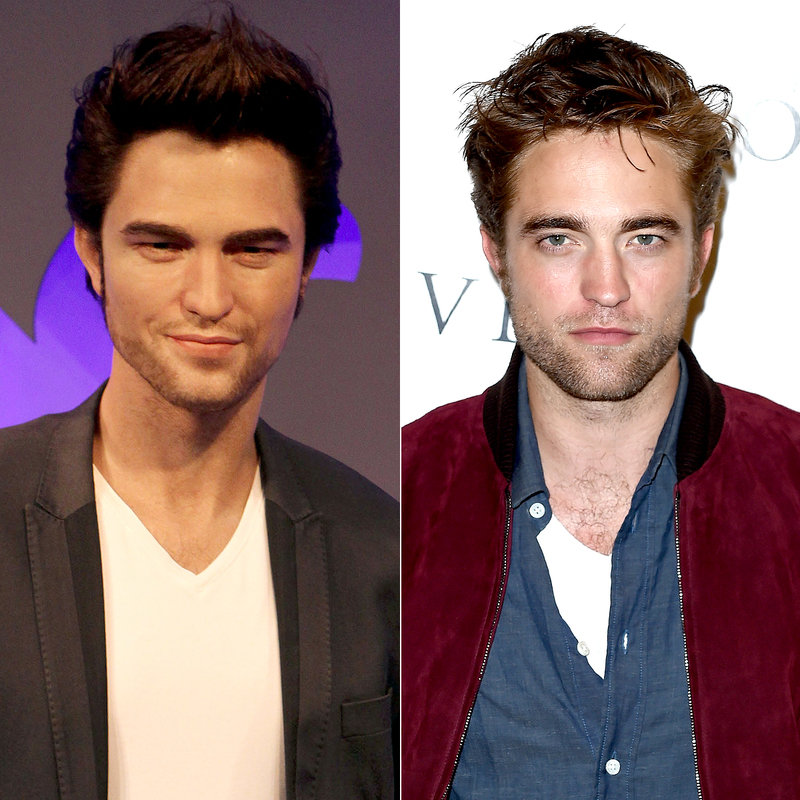 Robert Pattinson’s might be the most lol-worthy of all, though. The Twilight actor looks nothing like his wax figure, which made its debut at Madame Tussauds in London in March 2010.